*Offering special services for fire victims. 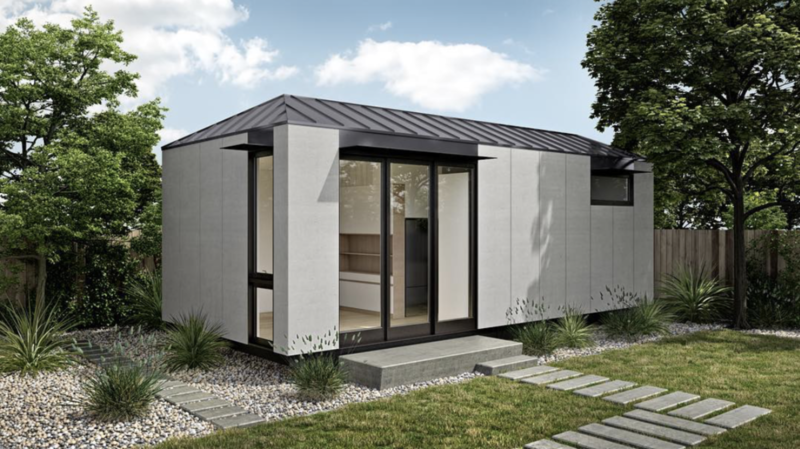 Prefab is a great option for rebuilding after a fire because of the efficiency in which your home could be completed. It takes anywhere between 9-14 months which is almost three times faster than your standard custom built home. 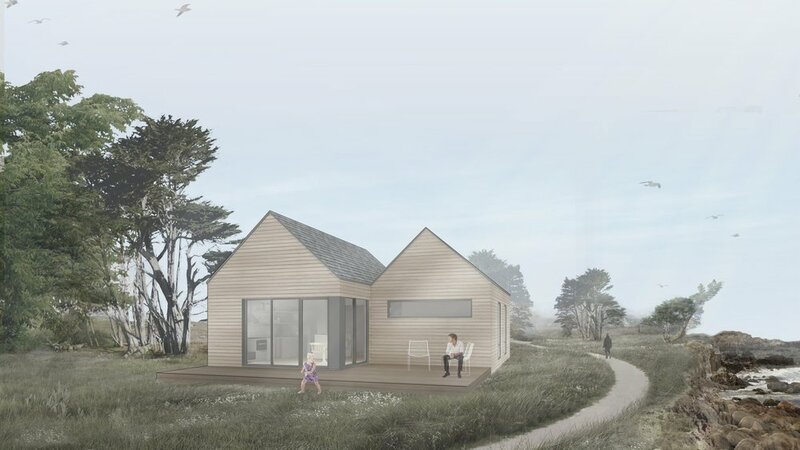 We suggest doing research on prefab building and determine whether its good a good fit for you and your family. *Please note that these prefab companies are offering discounts on their services for fire rebuilds.